The fourth official Hearthstone Ranked Play Season is now live! Best of all, we’re unveiling a new card back you can add to your collection! Protect yourself against the swarms of undead by shambling your way up the Ranked Play ladder and earn the mildly cursed* Naxxramas card back! You will only be able to earn this card during the month of July. These card backs replace the art decorating the reverse side of your cards and are a great way to show off your Hearthstone accomplishments. 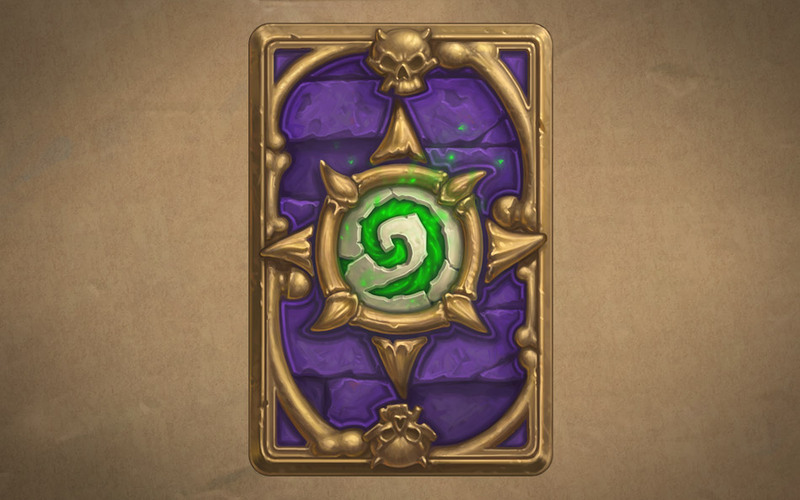 Add the Naxxramas card back to your collection by hitting Rank 20 in Ranked Play mode. 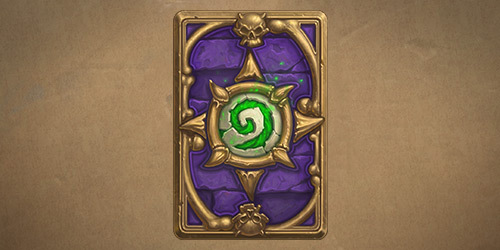 The Naxxramas card back will be awarded to you at the end of July’s Ranked Play Season. If the living-impaired aren’t proving to be a challenge, then hone your heroic efforts in on the biggest prize of them all – the $250,000 prize pool at the Hearthstone World Championship! The top 16 players from Ranked Play Season 4 will qualify to participate in a Hearthstone Championship Qualifier Tournament. Click here for more info on the Hearthstone World Championship. Battle your way up the Ranked Play ladder with our fourth official Ranked Play Season, running through the month of July! *Curses inflicted may vary in potency and duration. Please remit all complaints about inflicted curses to the Warlock department.